Posted June 6, 2018 by Advanced Learning institute. Written by David Grossman, YourThoughtPartner.com. Chances are you’re working today on a change that affects your team. 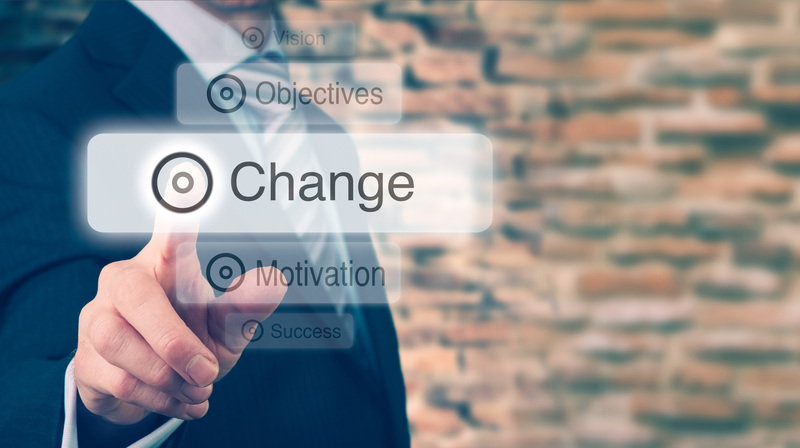 How you implement that change will impact whether you meet your overall goals. Here’s the mistake leaders can’t help but make: they wait to communicate. Until they have more information. Until they have “all the answers.” Until it’s often too late. The result is that someone else is doing the talking – whether they’re right or wrong – and it’s feeding the grapevine. Worse yet, what employees then surmise is happening in their minds usually is much worse than the planned change. Chances are you have information right now that would be valuable to employees and merits communication to them. Feel like you’re communicating but your employees don’t always hear you? Our free eBook can help. Employees are eager for a leader who can step up and guide them with strategy and integrity. Employees want to know what you know today and understand when you don’t have all the facts or details. They want to be kept in the loop as plans develop. They want to know what you know when you know it. They also want to know what information you’re working on figuring out. When can they expect to get updates? Are you thinking you’re not ready to communicate? List possible messages under each topic above and see whether there’s enough information employees would find valuable to merit communication. In almost all cases, you’ll have enough information, and begin an important dialogue that will help you minimize the downside of change and maximize the upside. What are you waiting to communicate that you might need to communicate sooner than you might have thought? Want to know more? Attend the 3rd Annual Strategic Internal Communications for Health Care conference on September 18 – 20, 2018.